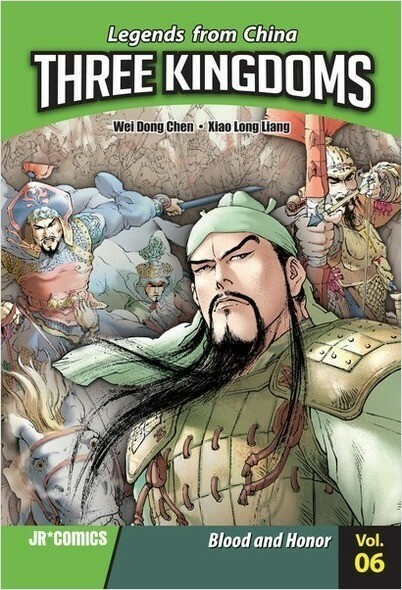 Bei Liu has chosen to challenge Cao Cao for the role of the most powerful man in China. 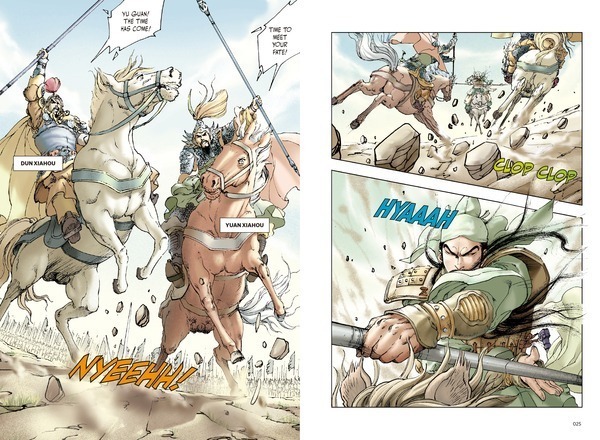 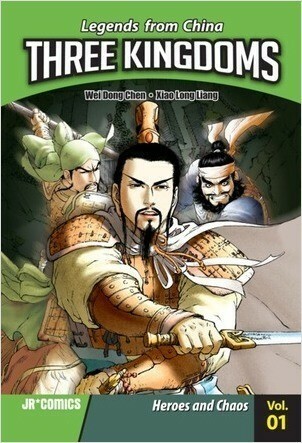 But on the eve of battle, Bei Liu’s ally, Shao Yuan, fails to support him, and Bei Liu must run for his life. This leaves Yu Guan alone to fend for himself against Cao Cao, who is keen to have a man of his courage and honor on his side. 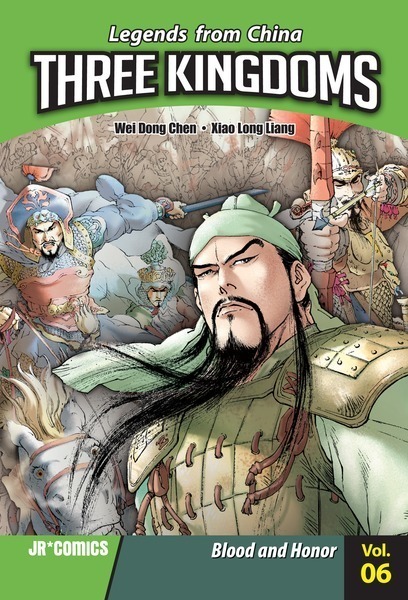 Can Cao Cao convince Yu Guan to change allegiance? Can Yu Guan serve two masters? 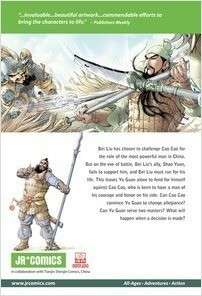 What will happen when a decision is made?